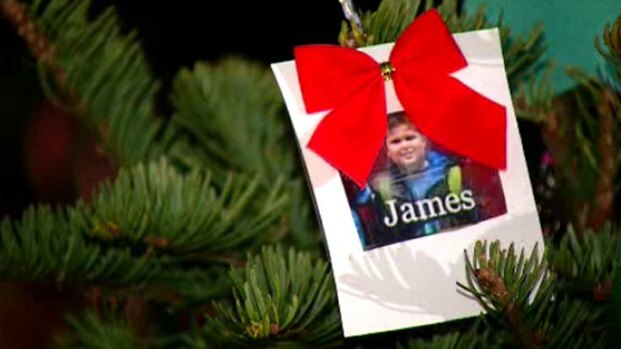 Local residents remembered the victims of the recent Newtown, Conn. school shooting in a unique way Friday. Saint Paul's Episcopal Cathedral near Balboa Park was one of many churches around the nation that rang its bells 28 times to mark each of the victims. Jacqueline Turner said she thought she was going to be late as she drove to St. Paul’s Cathedral for the 9:30 a.m. PT event. Local tributes Friday for the victims of the Newtown, Conn. shooting. NBC 7's Mari Payton reports. She taught school for 33 years including 12 years in Poway. With three children of her own she said she can’t imagine the pain being felt by the victims’ families. “I’m just one person but my heart is with the parents and with the people who are grieving in Newtown,” Turner said. Hearing the bells was important to her. “The sound, the souls, I hope there’s a Heaven and I believe there is and I hope those babies are up there,” she said. Ann Hassinger thought it was important to come and said the moment of silence helped her put things in perspective. “There are a lot more important things going on than buying gifts or making meals,” she said. More than 100 people took part in a memorial walk along the streets of Escondido despite unusually cold temperatures. The walk began just before 6:30 a.m. PT. 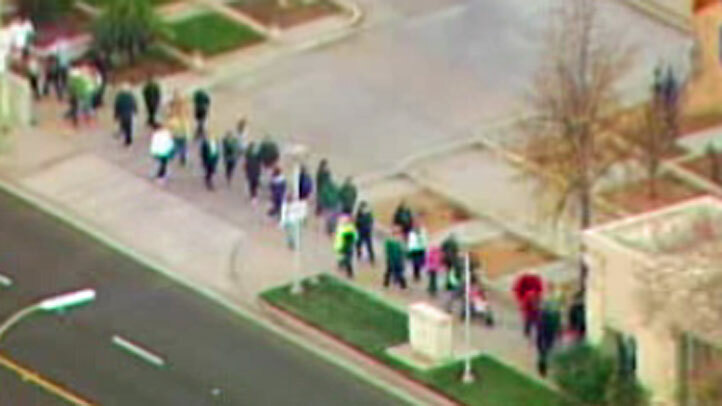 Some walkers wore green ribbons in honor of the colors at Sandy Hook Elementary School. Every minute the walkers read the name of a victim in Newtown, Conn. The walk, planned for 27 minutes around Escondido City Hall and Grape Day Park, was designed to mark a minute for each victim in the Dec. 14 shooting. After, there was a prayer followed by participants blowing bubbles into the air in honor of the students who were among those killed. In Connecticut, Gov. Dannel P. Malloy gathered with other officials on the steps of the Newtown town hall as the bell rang 26 times in memory of each life lost at Sandy Hook Elementary School. The gunman also killed his mother before the massacre, and himself afterward. Several San Diego-area churches are planning to toll the bells in honor of the Newtown victims. 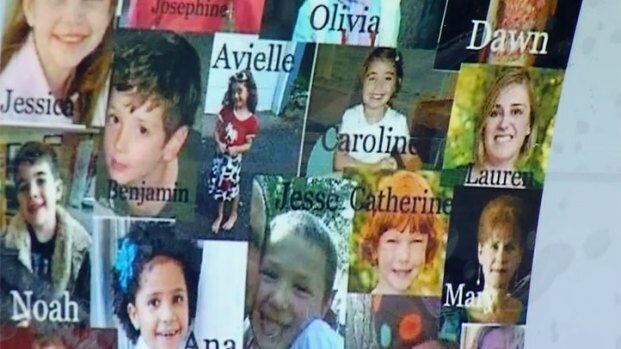 There are many national campaigns to help the victims' families and residents of Newtown. Click here to find out how you can help.